Have you ever wonder what your future may bring? The path you choose to walk on, is the future you are creating. You have the power to shape your life according to your own will. 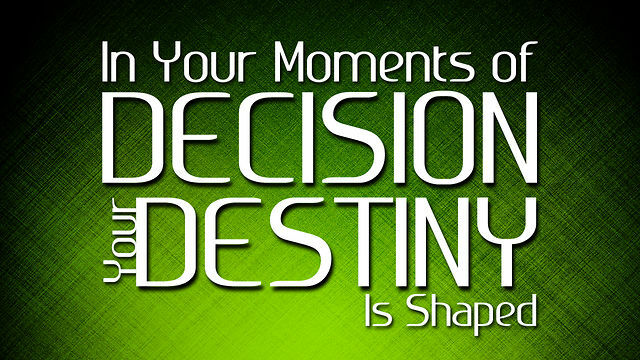 Choices and decisions are yours to begin with. So, go ahead and create that amazing future you deserve. You are incredible, amazing, and awesome! Remember that.